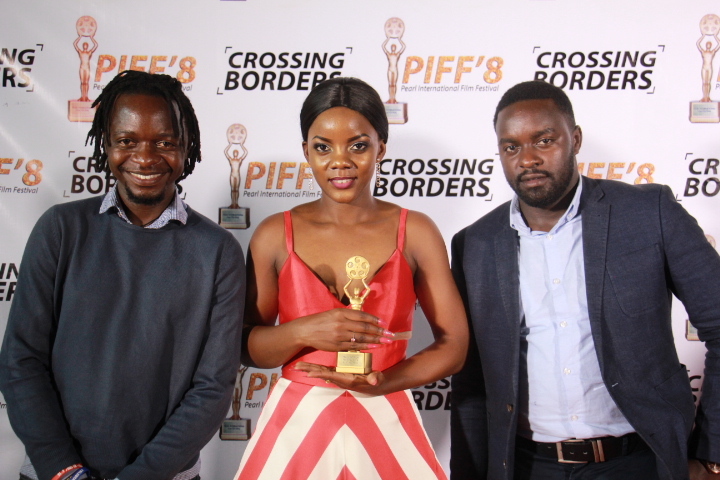 Actress Leilah Nakabira (m) getting a photo opportunity with the judges. 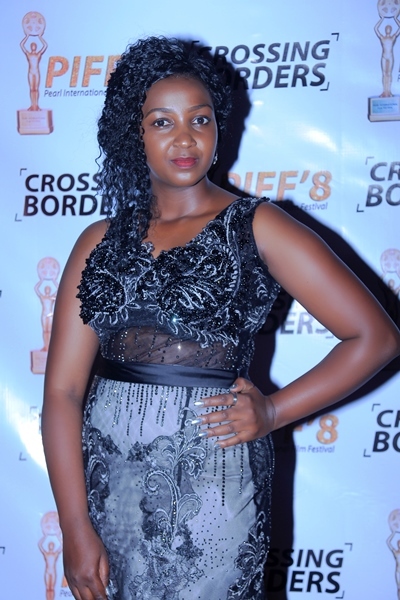 Self-taught actress Nakabira has been named Uganda’s best actress 2018 at Pearl International Film Festival following her role in The Forbidden. 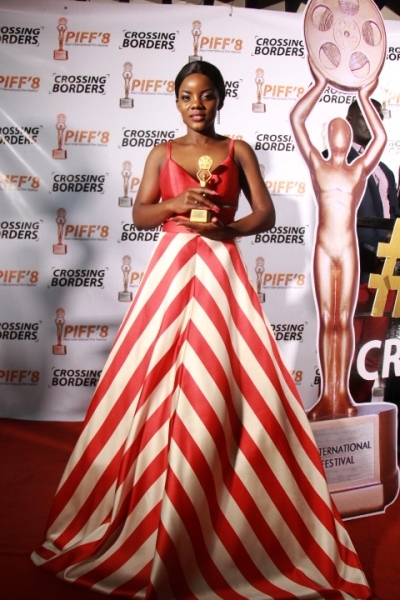 This is the second accolade for Nakabira this year having won her first award at Kenya’s film Festival. 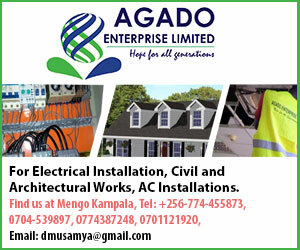 Local film Kony Order From above reigned supreme as it garnered seven accolades in different catagories. THE COMPLETE LIST OF THE 8TH PEARL INTERNATIONAL FILM FESTIVAL WINNERS.